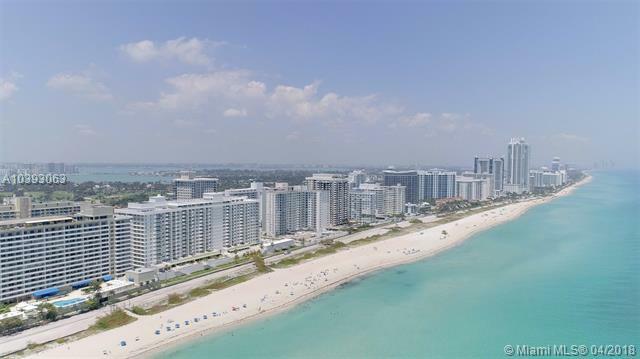 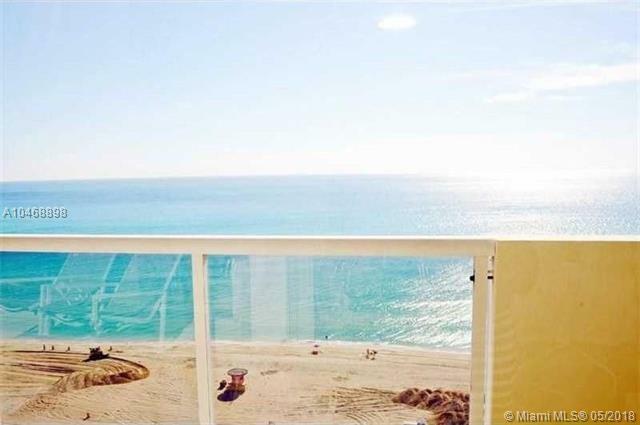 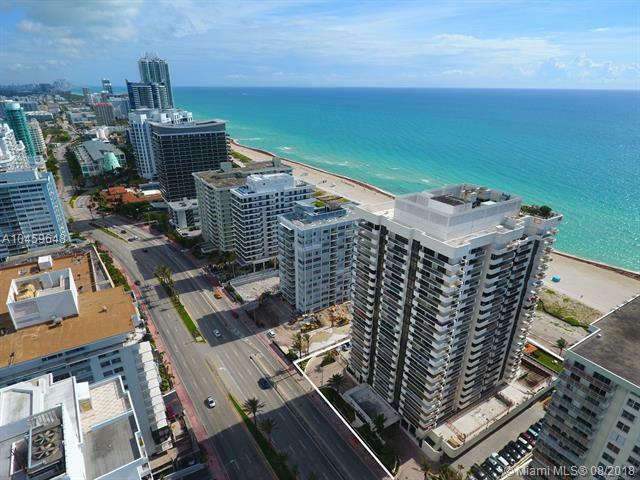 The LÂ´Excellence is an oceanfront condos located at 5757 Collins Avenue in Miami Beach FL 33141, facing the Atlantic Ocean on Millionaire's Row in the Mid Beach neighborhood, just a few steps from the beach and a bike ride away from world famous South Beach and Lincoln Road. 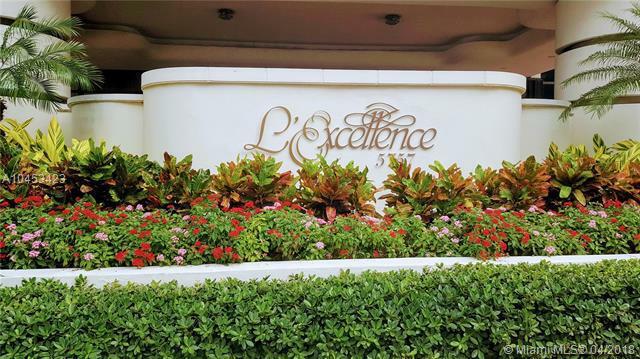 The LÂ´Excellence has incredible ocean, bay and city views. 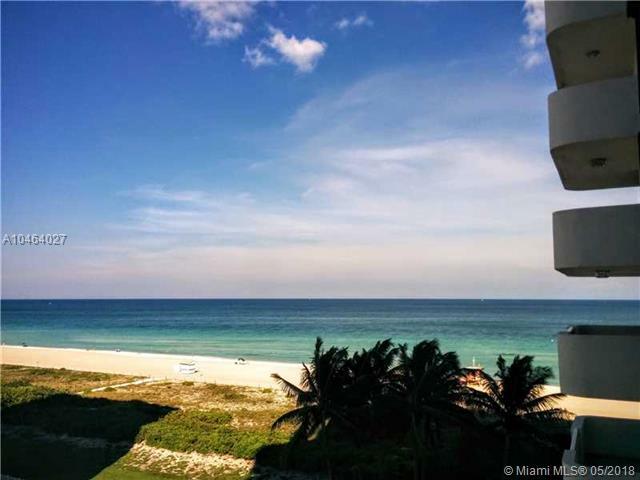 LÂ´Excellence condo sits on a narrow strip of land between the Atlantic Ocean and Indian Creek, allowing for oceanfront living, as well as ocean access boating from the Indian Creek docks! 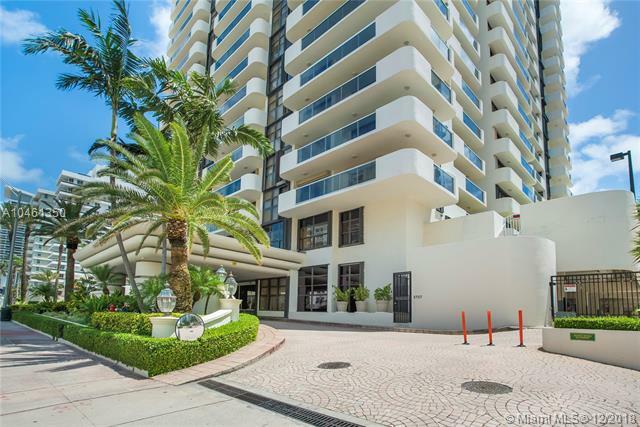 Residence Sizes: 1310 - 1980 Sq.Ft.